One of my sweetest band of boys now lives on the gorgeous grounds of Fort Sheridan with their fearless leader called Mom! 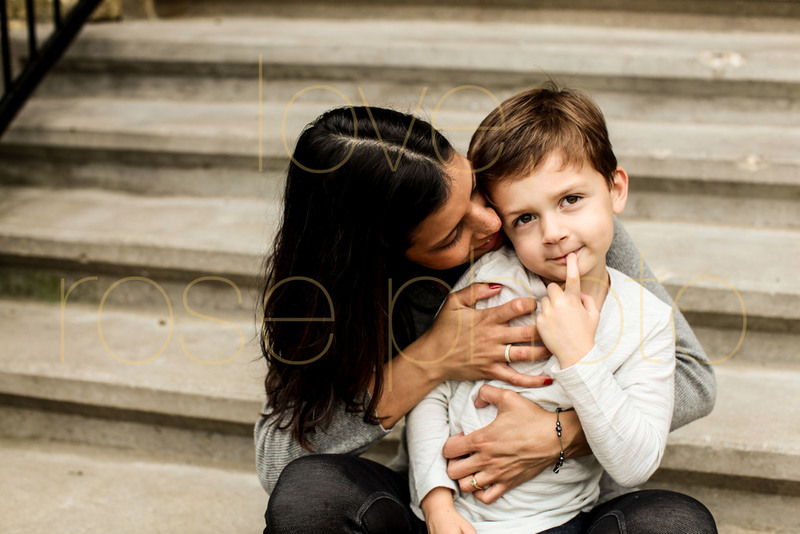 In each family photo shoot I create, the aim is to tell that family's authentic story of where they are in that moment, with their home, their family, their milestones. It is pretty often that these sessions become lessons for me not only about my clients but also about the worlds they live in. In this instance, this amazing family has lived around the Chicagoland area for the past five years as their family has grown in size, from apartment, to condo to their current home on Fort Sheridan. I love growing with my clients in this way and following their story with my lens. It is always such a perk when the story gets even more interesting. We had so much fun creating this set of imagery but even more fun learning about the story of Fort Sheridan. It was originally established as a United States Army post named after Civil War Cavalry General Philip Sheridan to honor his services to Chicago. In 1984 parts of Fort Sheridan were designated a National Historic Landmark District by the National Park Service. This area includes 230 acres and 94 buildings including officers' quarters, barracks, stables, a drill hall, and a water tower among others. The homes on the Fort are so beautiful and the grounds full of gorgeous flora and fauna. 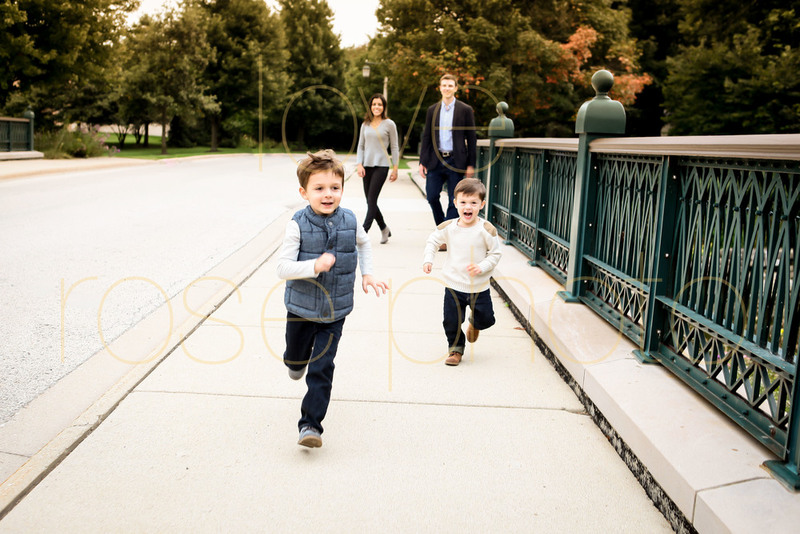 We had tons of room to run, to play and to capture real moments for this awesome family. Lifestyle photography is exactly that, capturing authenticity. And what better a place than this amazing ' backyard' of theirs!! To my Fort Sheridan fam, thanks so much for the history lesson, for the great back drop to create stellar family photos and for your super fun giggles. See you next time!